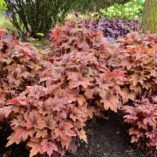 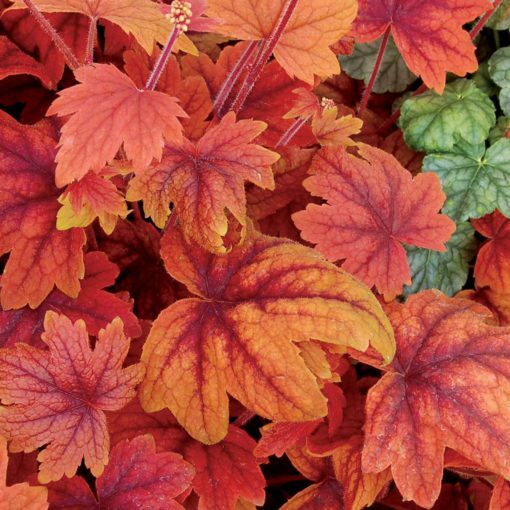 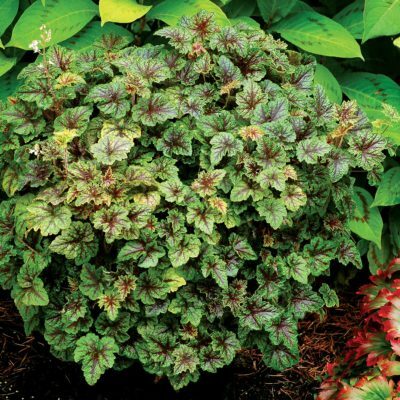 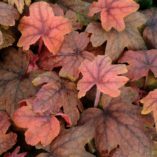 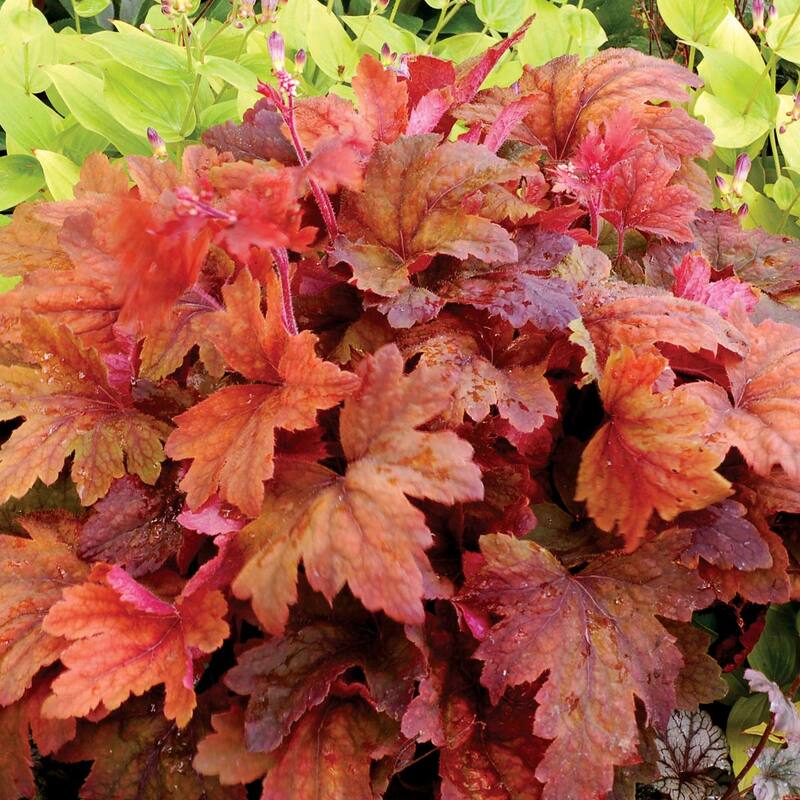 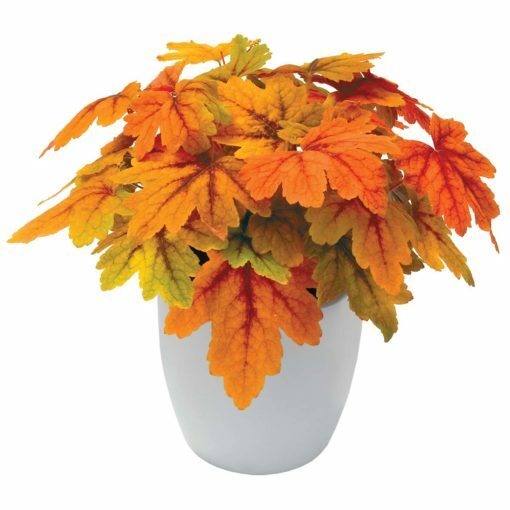 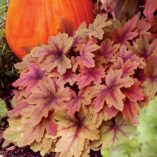 Heucherella ‘Sweet Tea’ | TERRA NOVA® Nurseries, Inc.
Spring leaves like cinnamon stars. 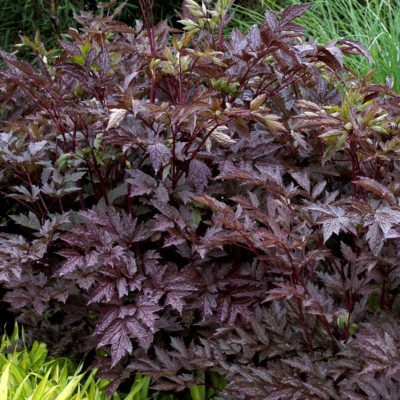 These big, palmately cut leaves darken in the summer and lighten up again in the fall. 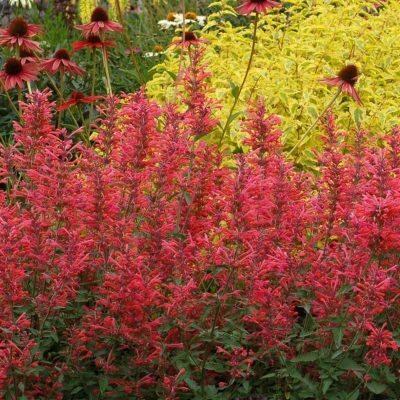 Its H. villosa breeding gives it a big bold habit. 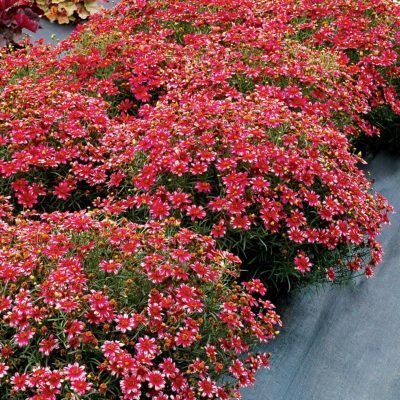 An instant classic for containers and garden. 20" / 28" / 27"
'Sweet Tea' has a large habit, amazing red orange spring and fall color, and cut leaves. The foliage darkens in the summer and winter. 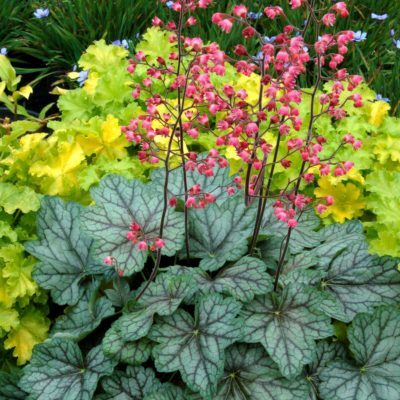 Shade garden, woodland garden, container, mixed beds or under-story.